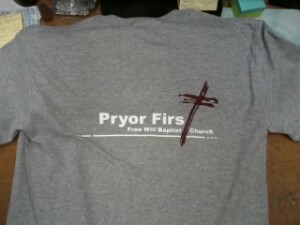 WAC is taking orders for Church T-Shirts. 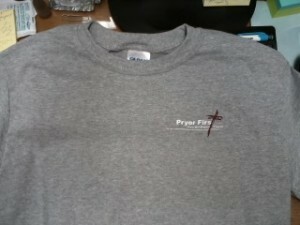 Here are pictures of the front and back of the shirt. The price for the shirt is $20. Bro. Rusty has a size small in his office if you would like to check it out.